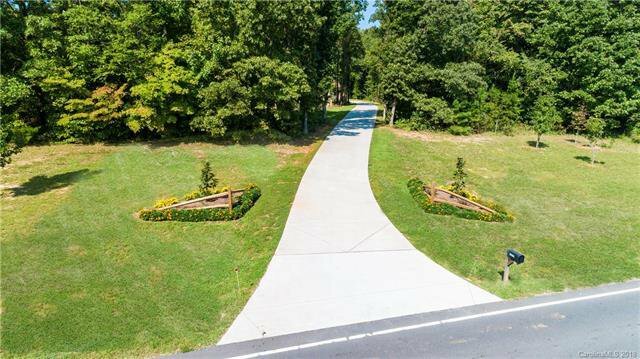 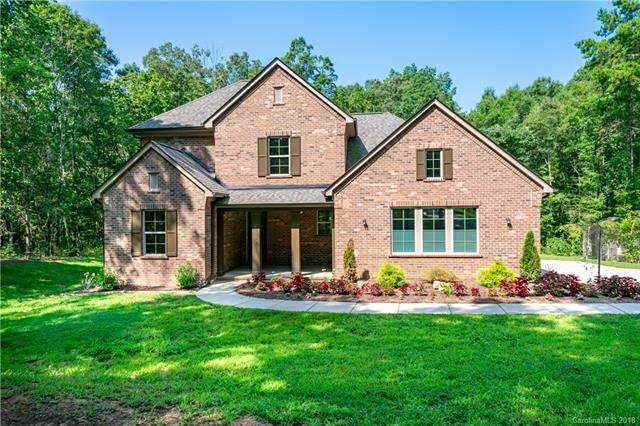 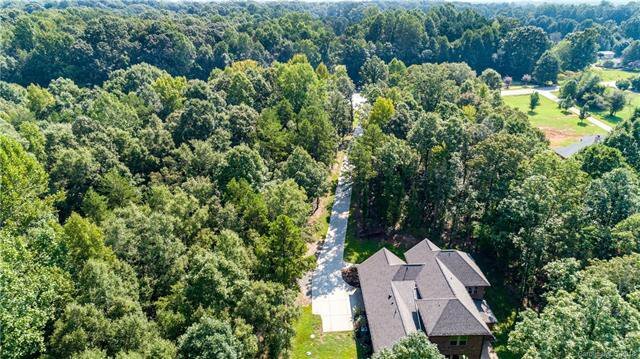 Unique opportunity to own a truly custom home on acreage in Huntersville! 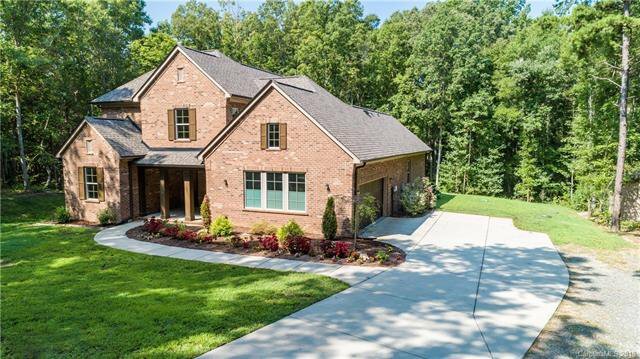 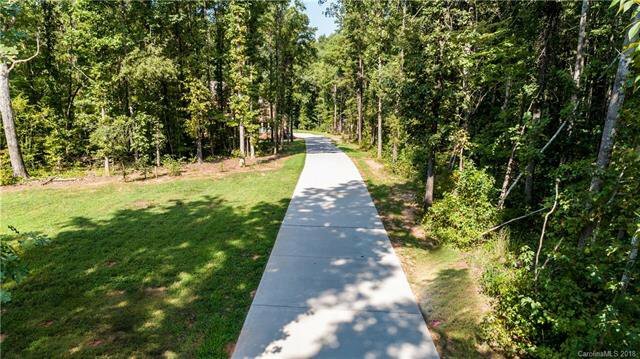 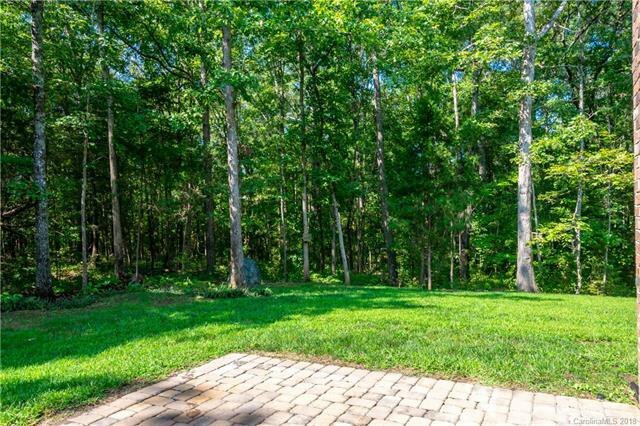 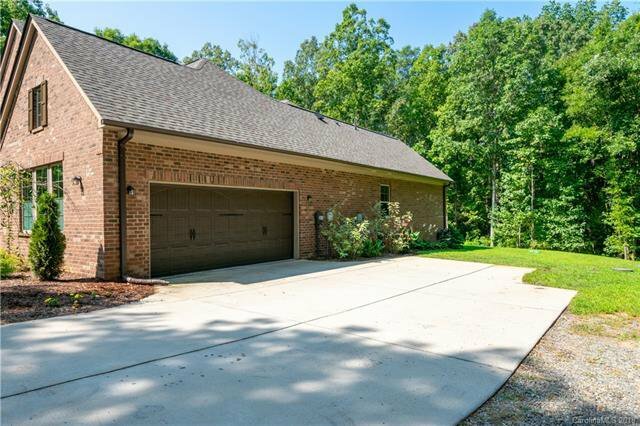 Long, private driveway leads to your like-new full brick home nestled into 3 acres of peaceful trees. 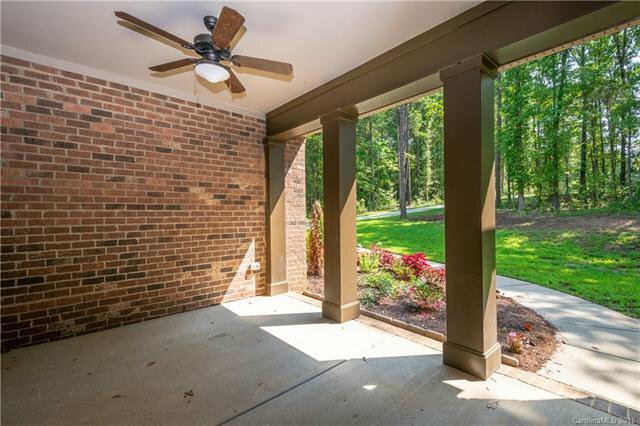 Front door greets you underneath an over-sized covered porch with ceiling fan. 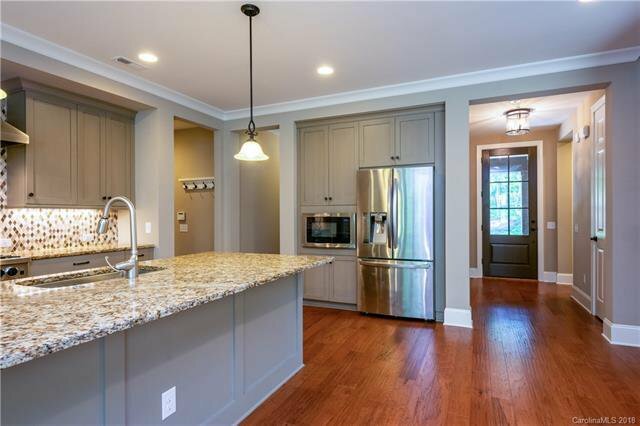 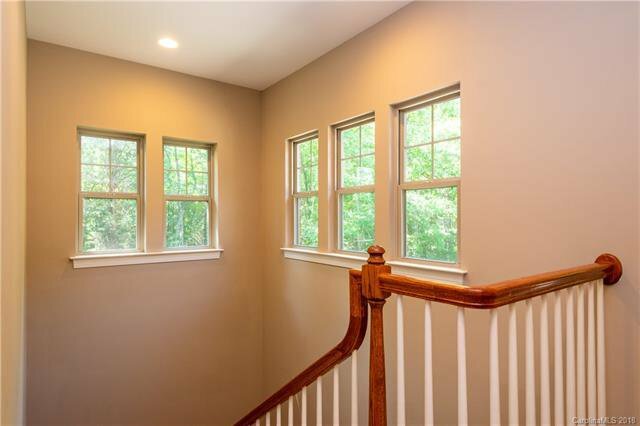 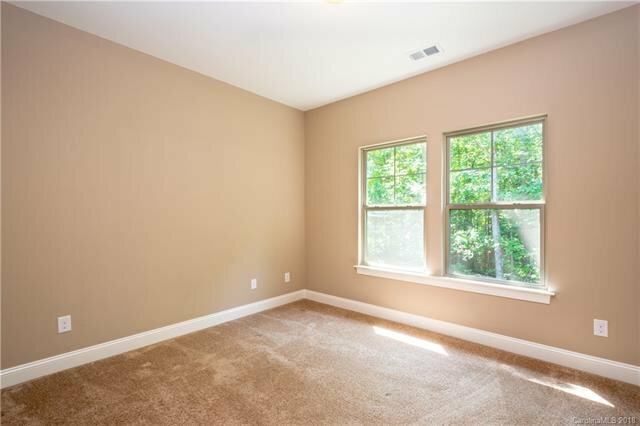 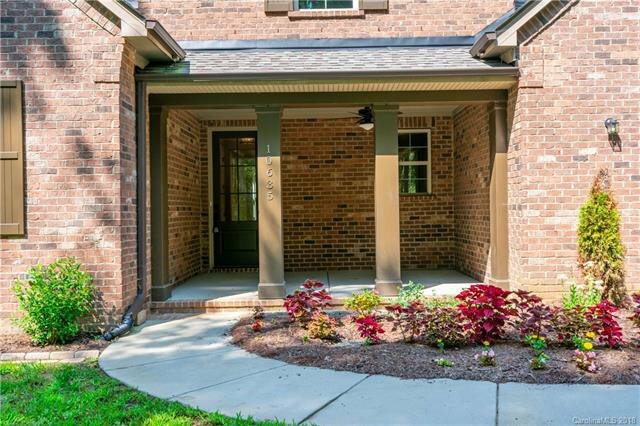 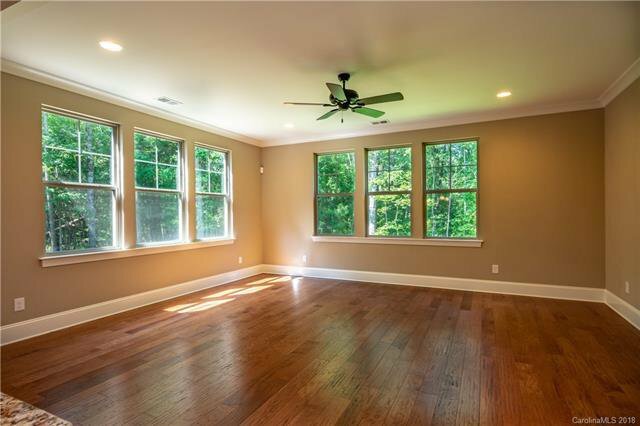 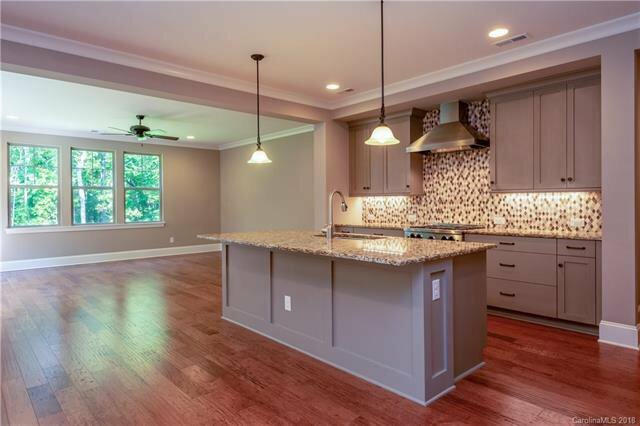 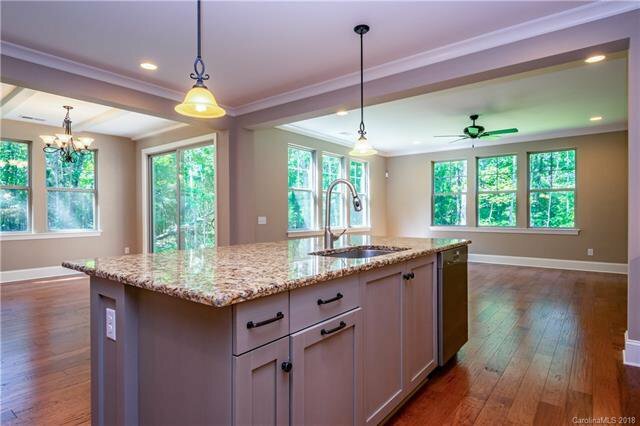 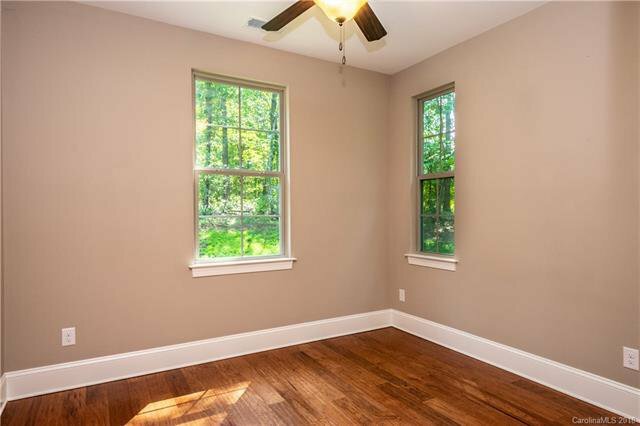 Downstairs flooring is beautifully finished hardwoods, natural light is abundant throughout the home! 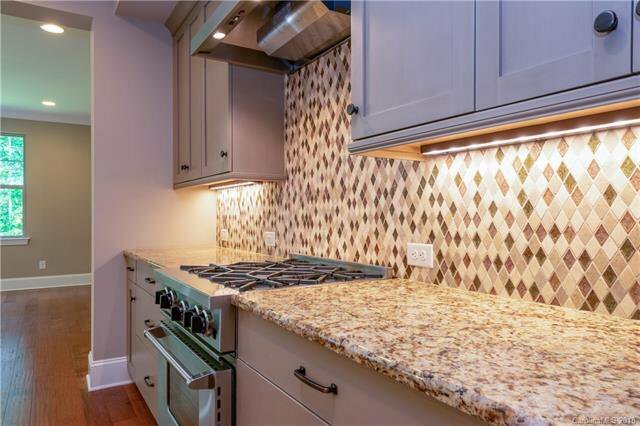 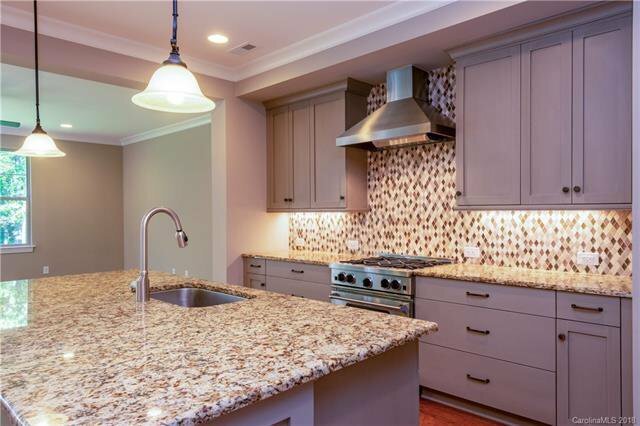 Kitchen features large island, stainless range hood, commercial quality Blue Star gas range, high-end appliances, upgraded cabinetry and gorgeous custom backsplash. 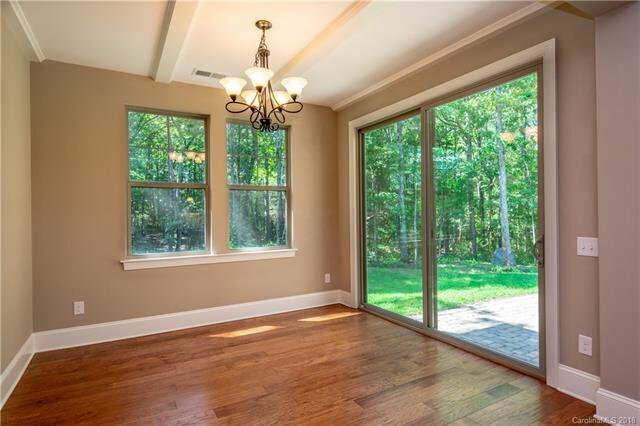 Dining room has walk-out back patio. 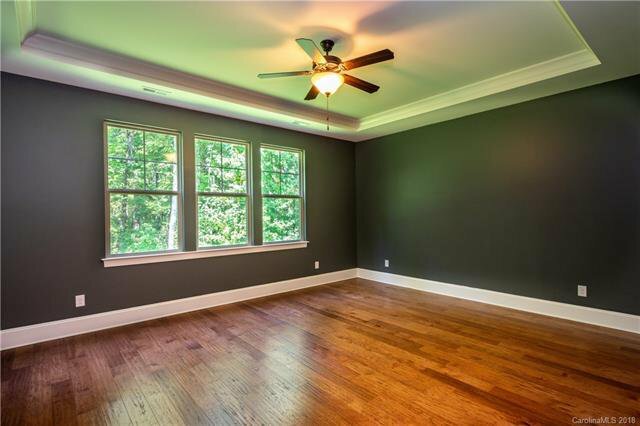 Master bedroom has trey ceilings. 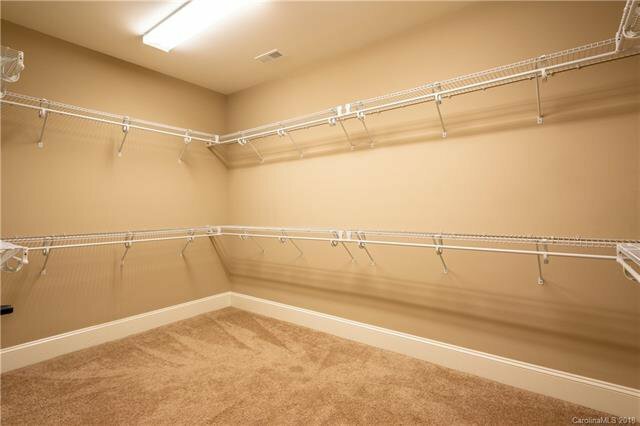 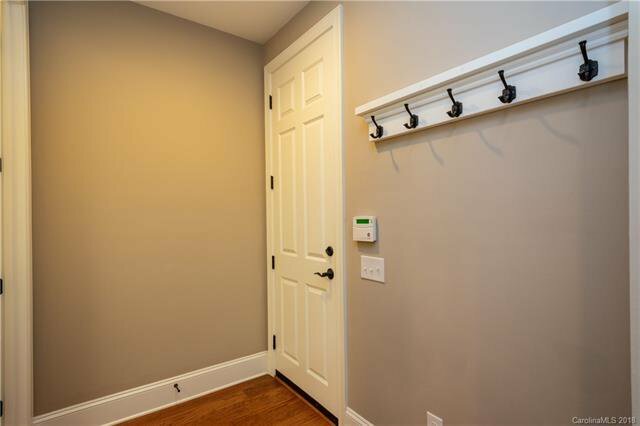 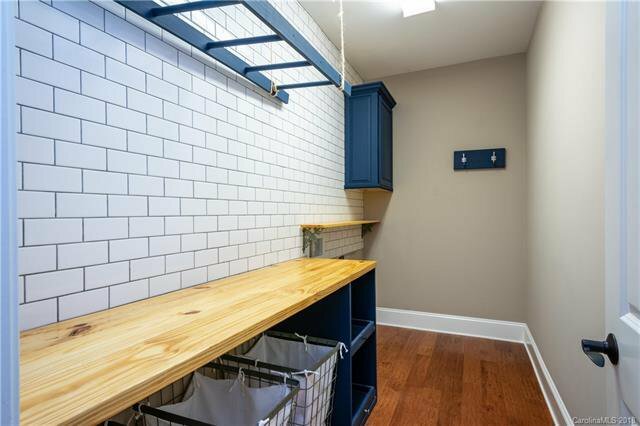 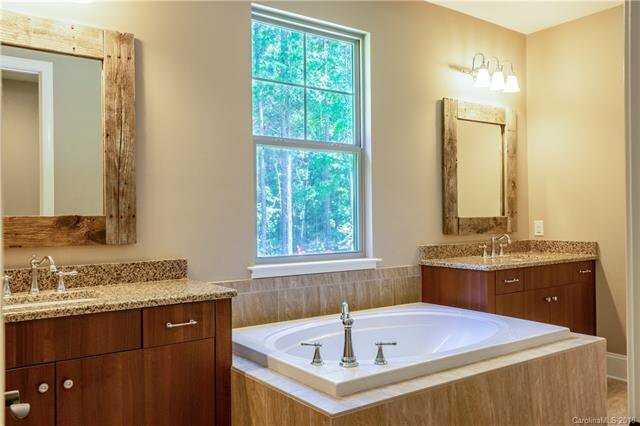 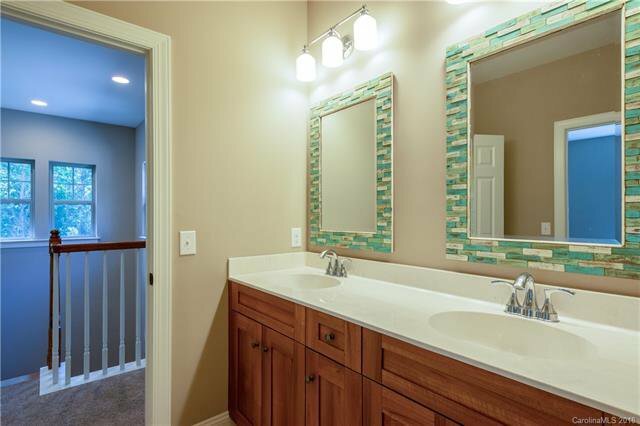 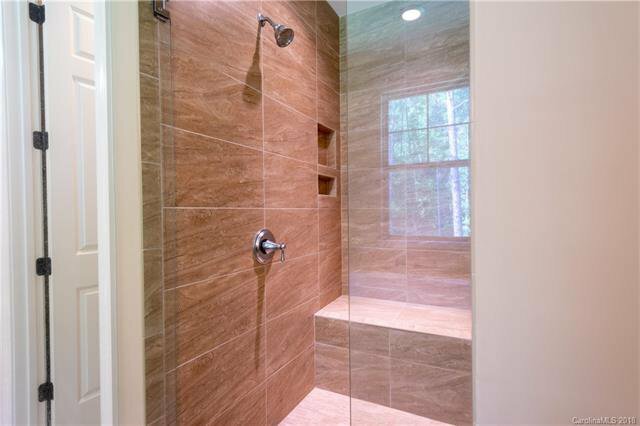 Master bath with separate soaking tub and stand-up shower, huge walk-in closet, and laundry room is accessible from both Master and main hallway in home! 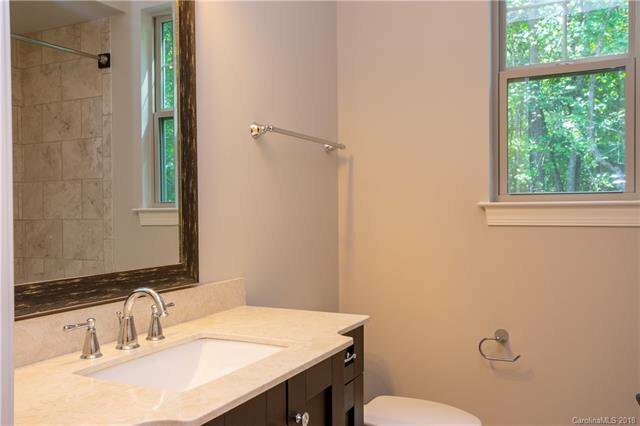 In-law suite downstairs with its own full bath. 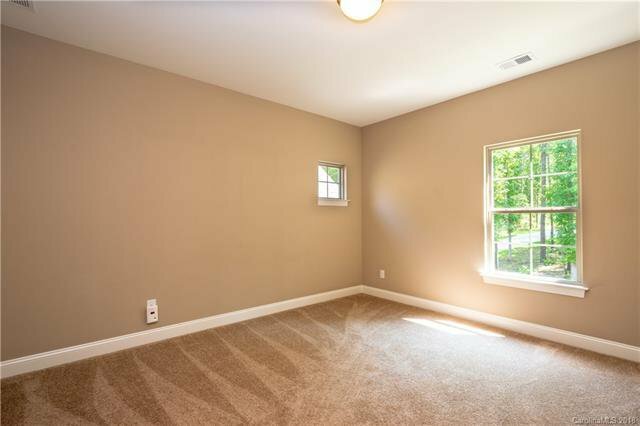 Upstairs contains 2 more large bedrooms, full bathroom and large bonus room. 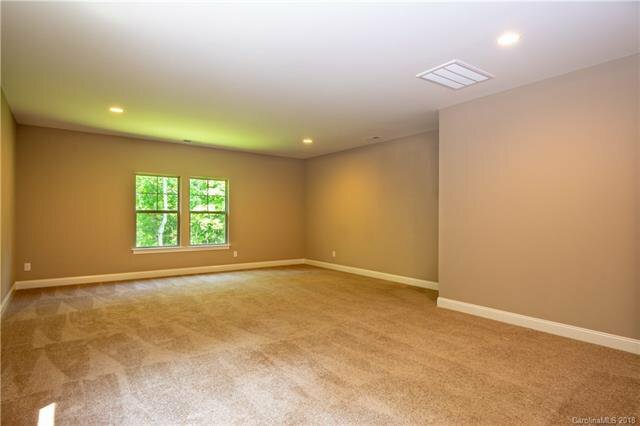 Side-entry 2-car garage. 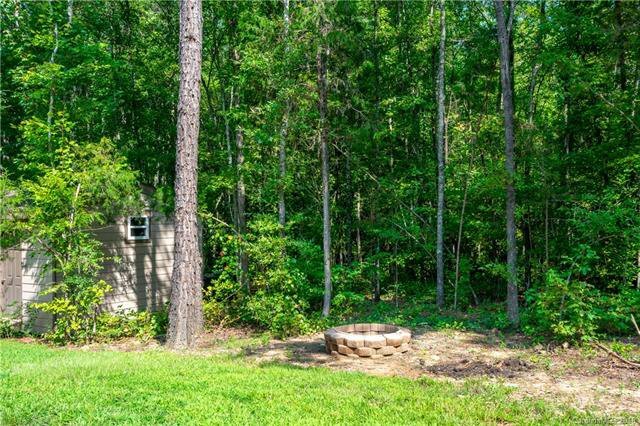 Yard has irrigation; storage shed and firepit convey! 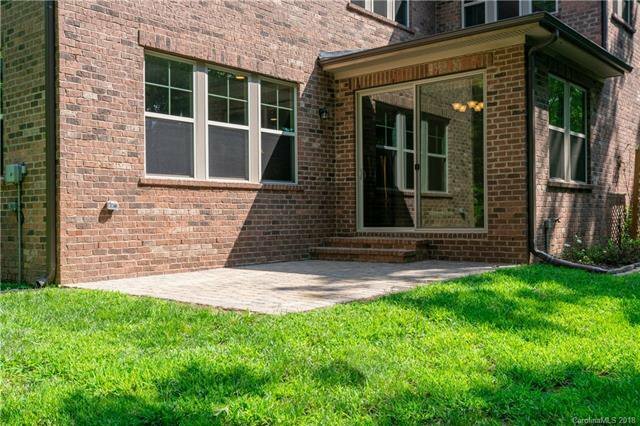 New low-maintenance landscaping. 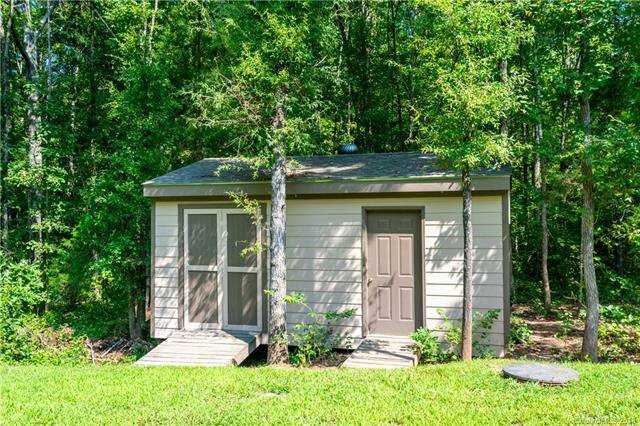 NO HOA!